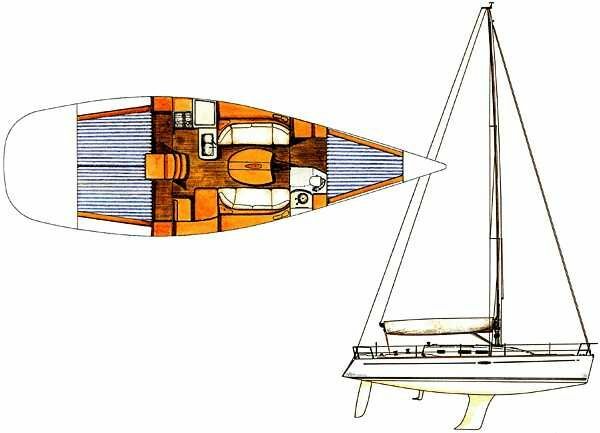 Philosophie IV. 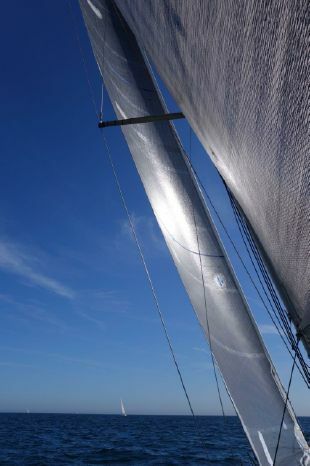 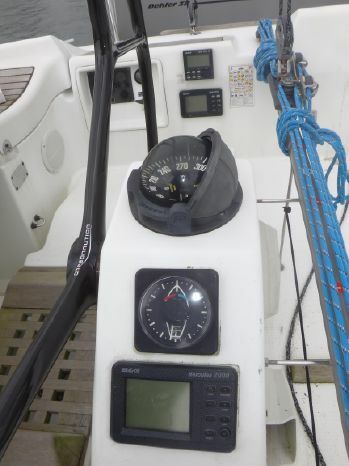 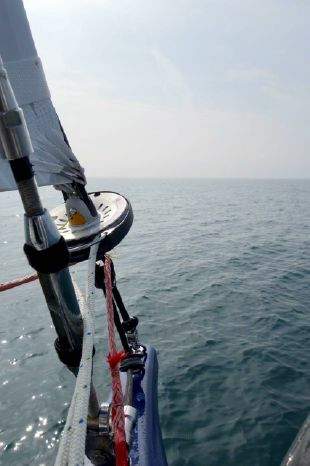 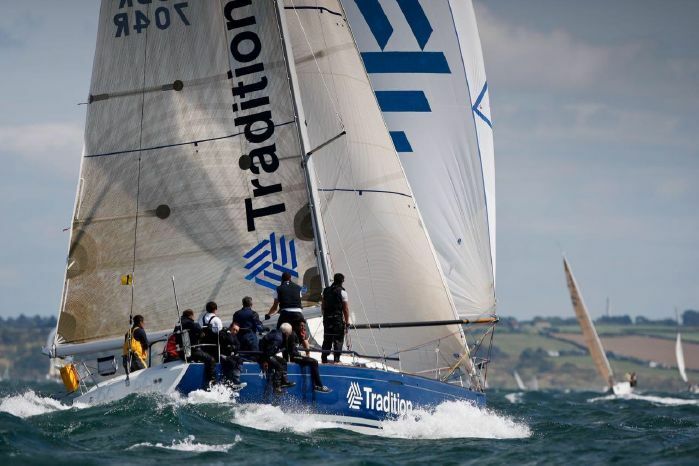 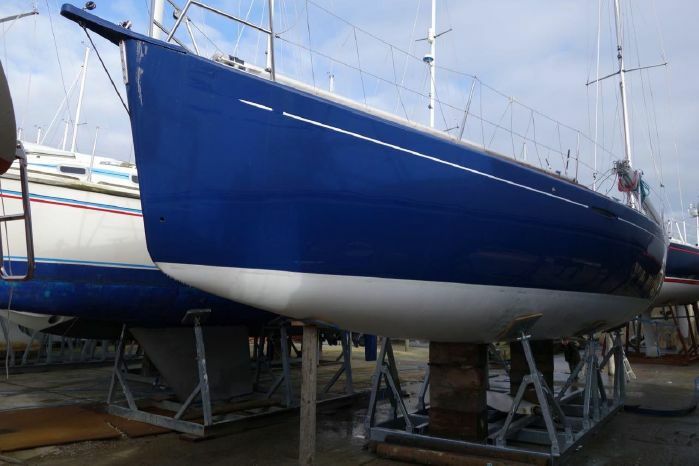 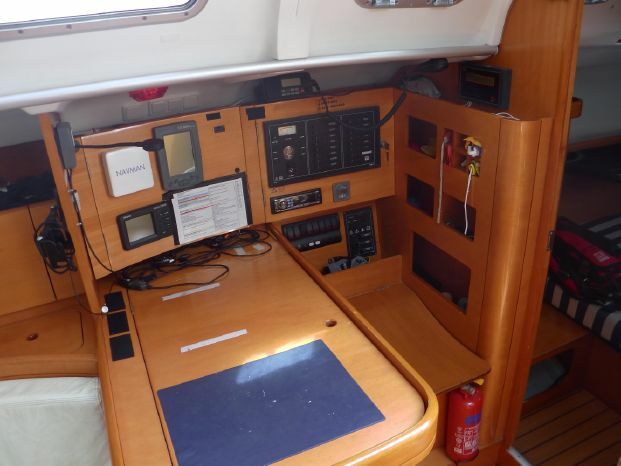 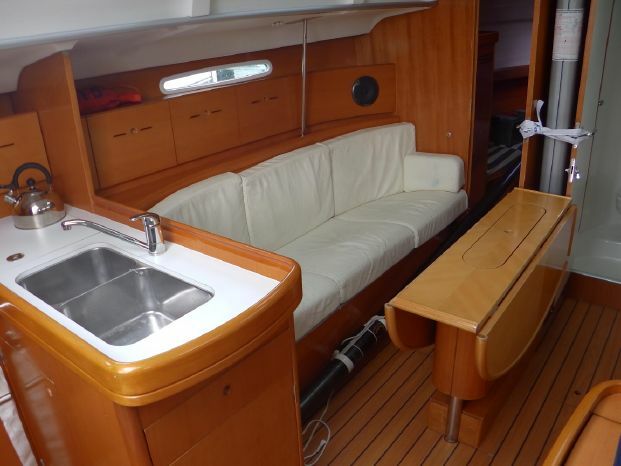 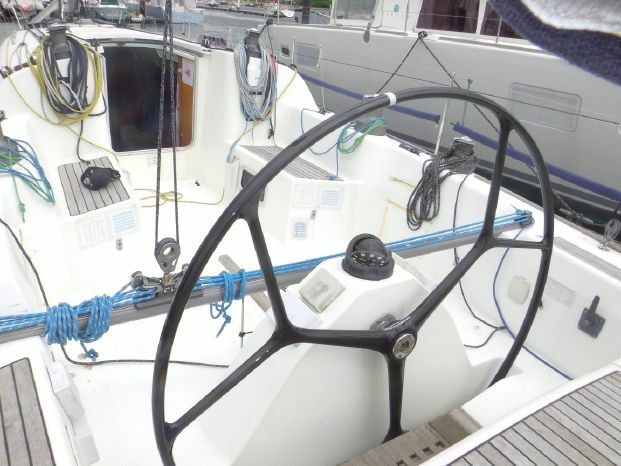 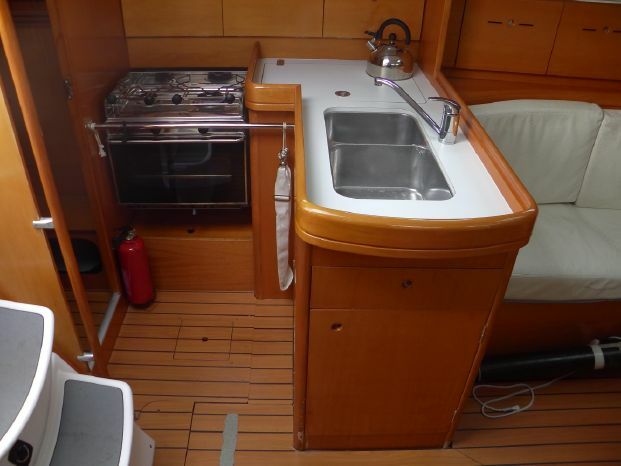 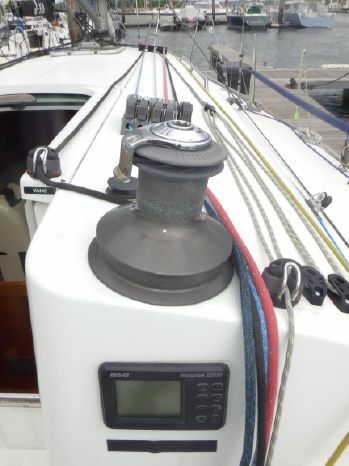 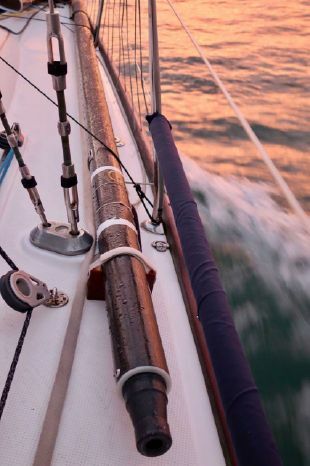 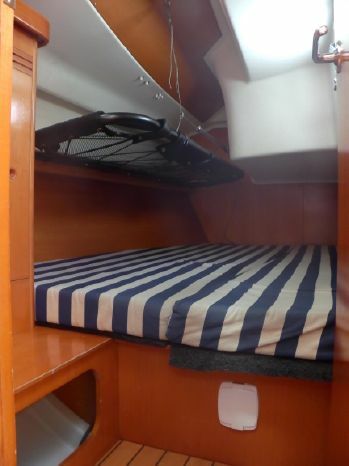 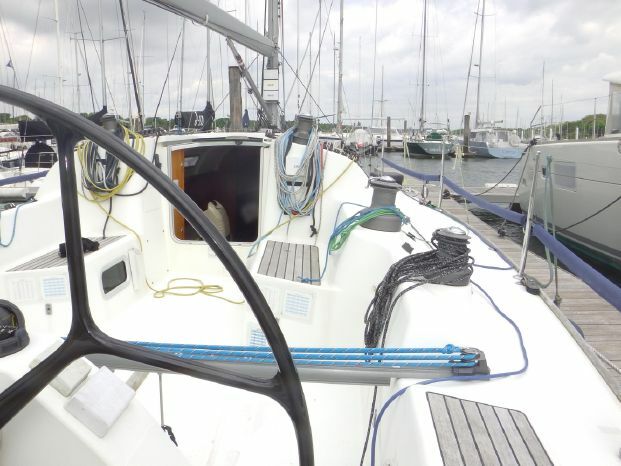 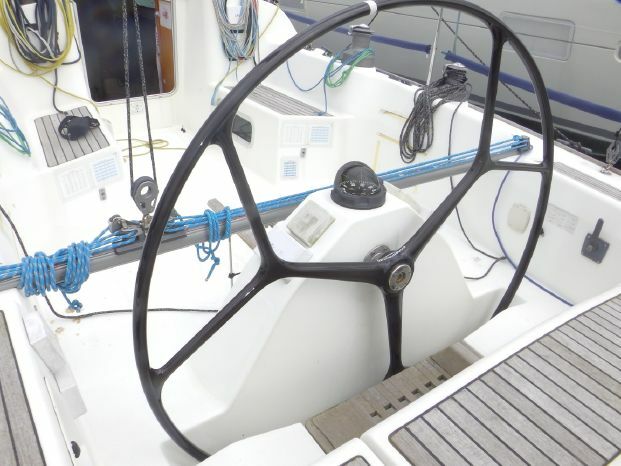 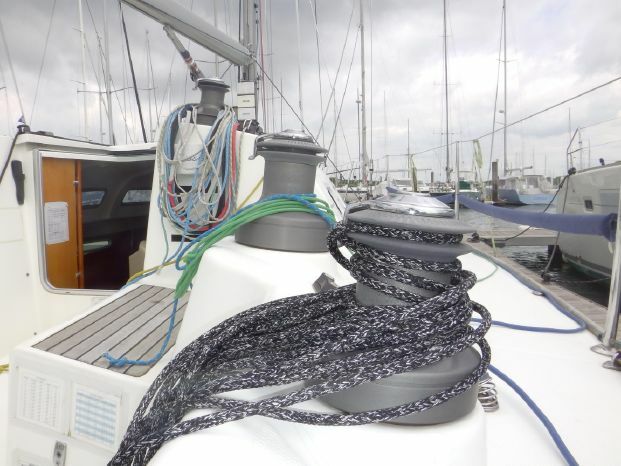 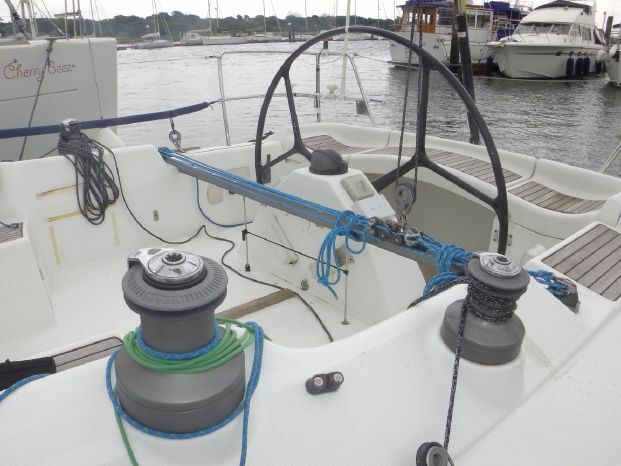 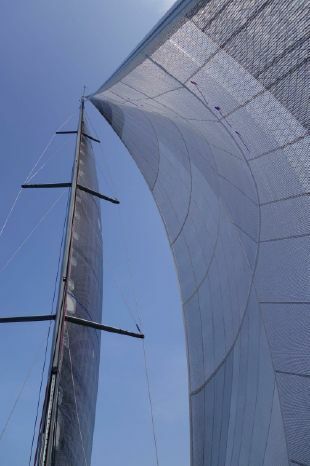 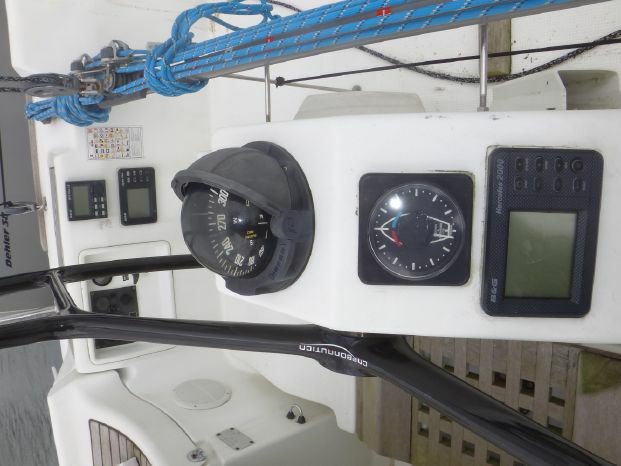 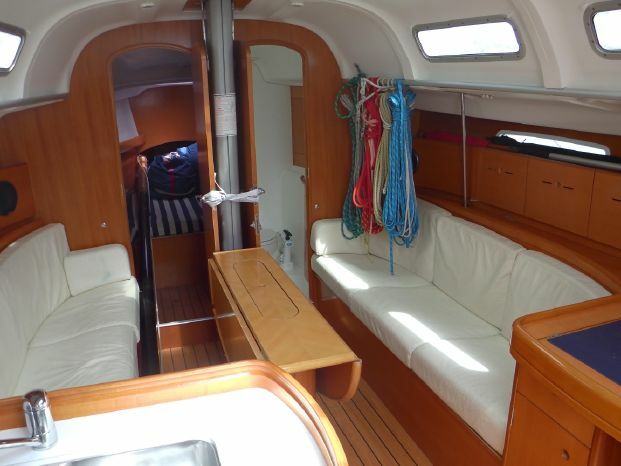 Superbly maintained and analytically optimised, race winning Beneteau 40.7 just listed. 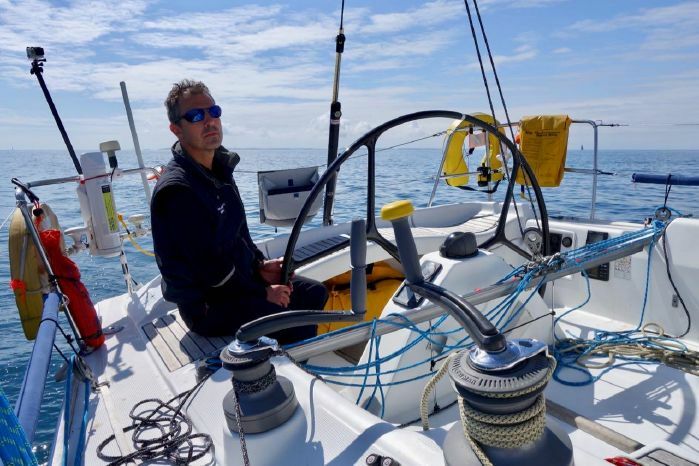 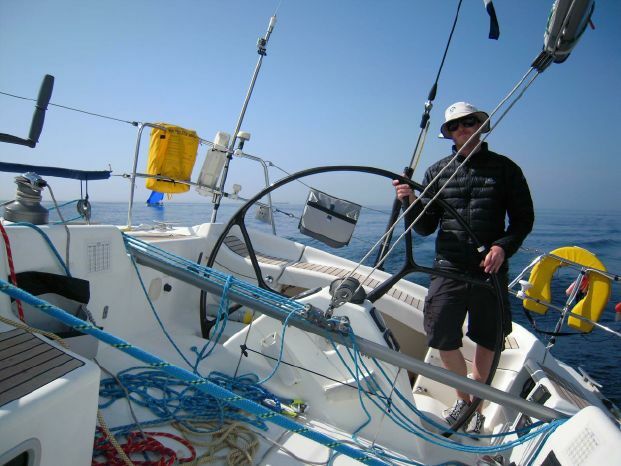 Philosophie IV only had three outings last season, posting two bullets and a third in three of the RORC Channel Races: Myth of Malham, Cowes to Dinard & Morgan Cup. 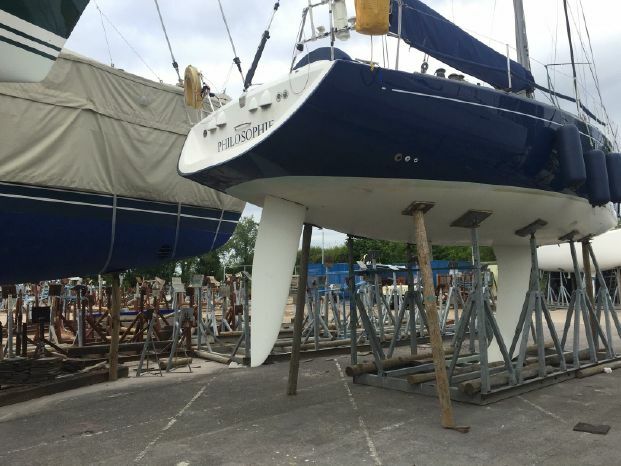 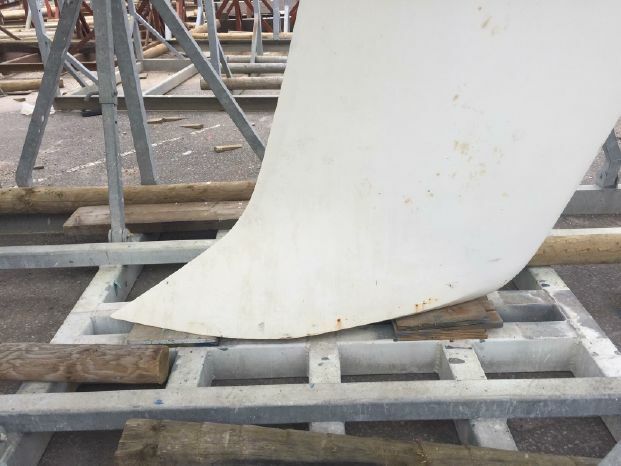 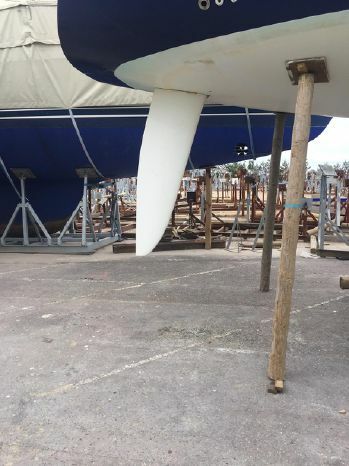 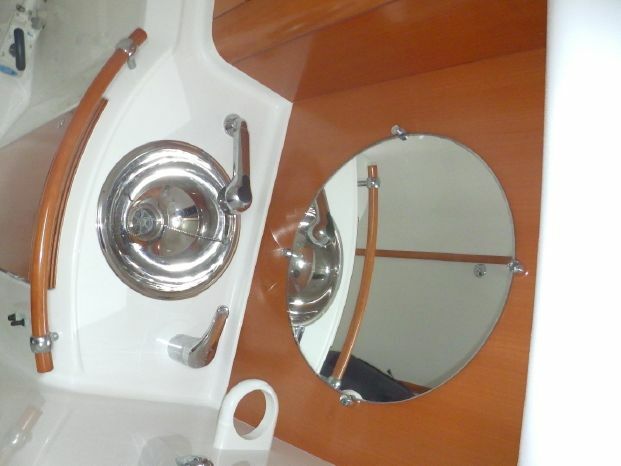 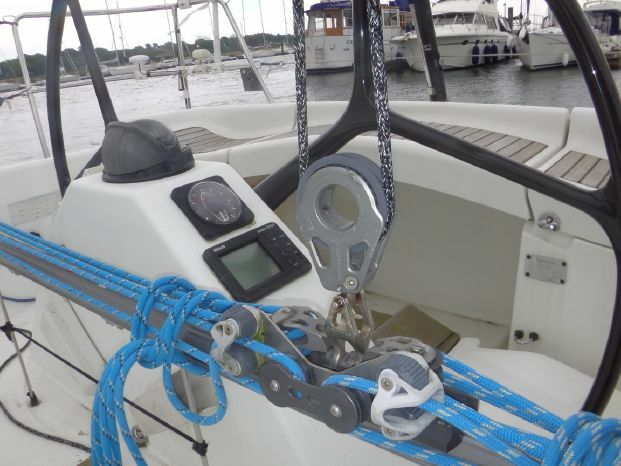 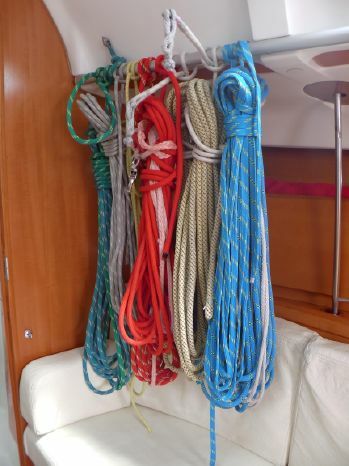 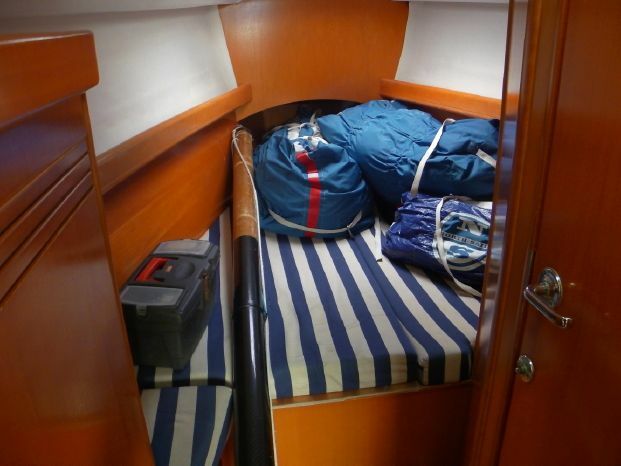 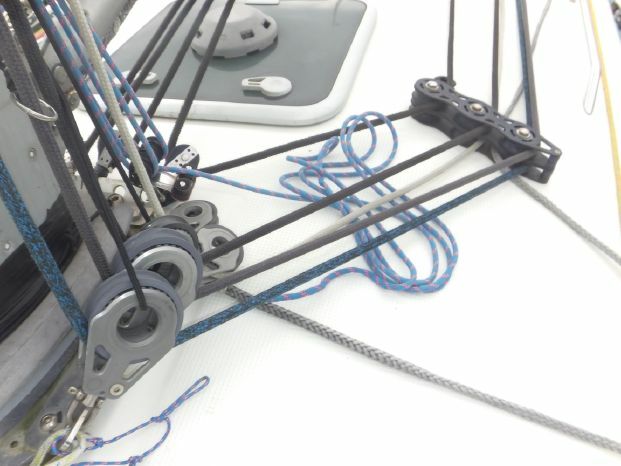 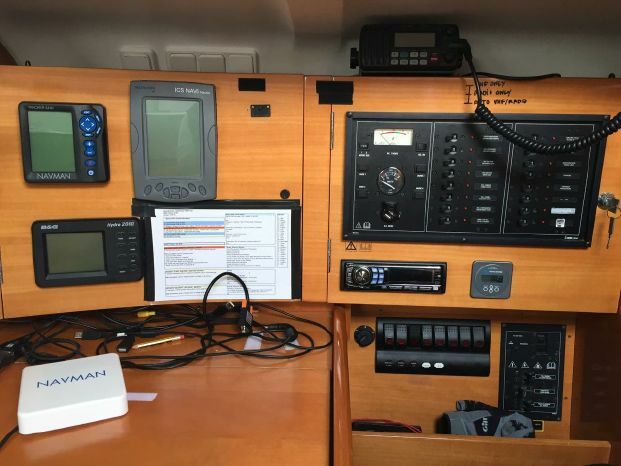 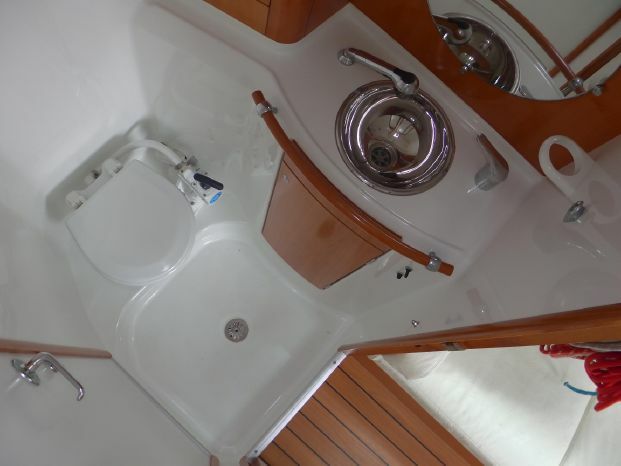 With a comprehensive inventory of equipment and sails, this boat will deliver some great results and a huge amount of enjoyment for the next team. 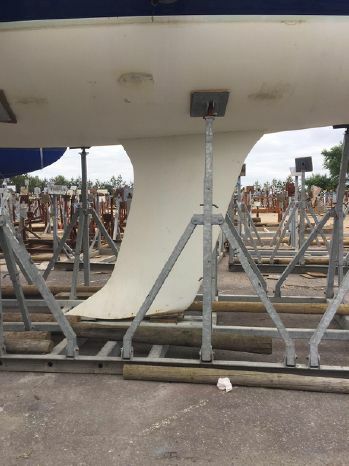 8 Jib #1 Medium /Heavy 2013 3DL Used only once / Brand new. 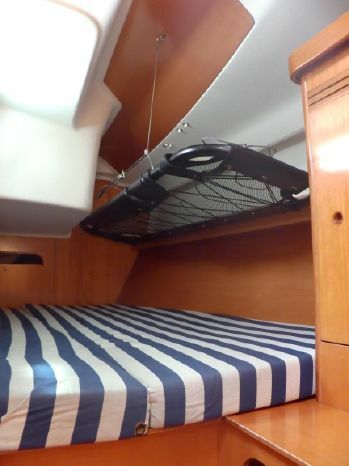 Creation of an aluminum frame to fit 2x batteries under the table, just above the keel, plus new wiring.